When you think of Finland, you probably think of a country full of some of the world’s happiest, most well-educated people living in a region with one of the best qualities of life. The Finnish people have a reputation for being honest and serious. Perhaps this is why it is so surprising that Finland is obsessed with heavy metal music. The majority of the country’s radio stations play a heavy metal genre. Heavy metal music is a mainstay at church services. Even traditional Christmas songs have been given a heavy metal makeover. Finland has the highest number of heavy metal musicians per capita than any other country, making Finland an unlikely mecca for metalheads. When the rest of the world was first introduced to heavy metal music in the 1970s, Finland seemed disinterested. The few heavy metal musicians living in Finland at the time had to look outside their homeland for an audience. 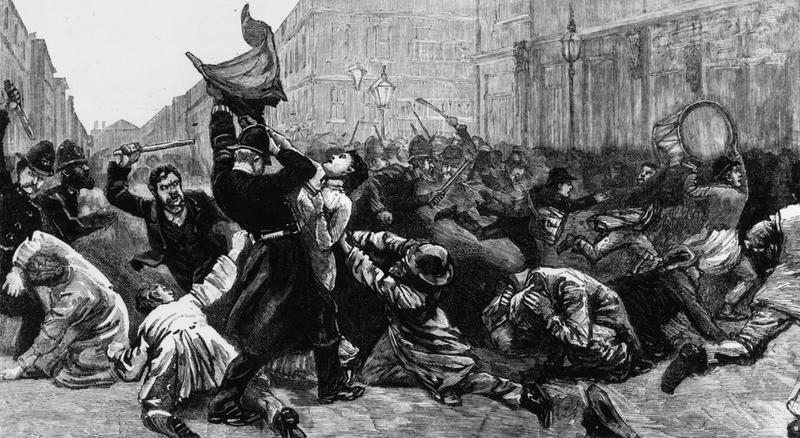 Even in the 1980s and 1990s, the country had yet to embrace the heavy metal culture. It took just one band to change all that. 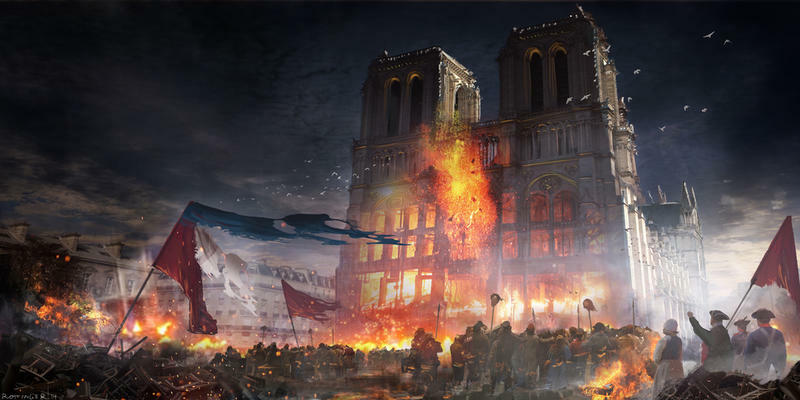 The band was Children of Bodom. The heavy metal band takes its name from Finland’s most infamous unsolved murders, the Lake Bodom Murders. In the 1960s, the bodies of two teenaged girls and a teenaged boy were discovered near the lake. They had been stabbed and struck on the heads as they slept in a tent. A fourth teen was found badly injured, but still alive. 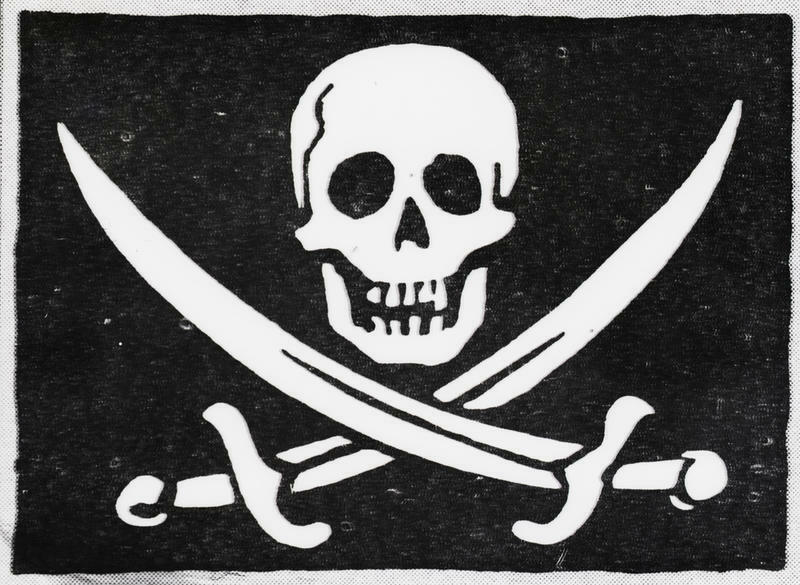 Since then, speculation has swirled over who committed the terrible murders. The Finns, with their morbid fascination with death, closely follow the still-unsolved murder investigation. 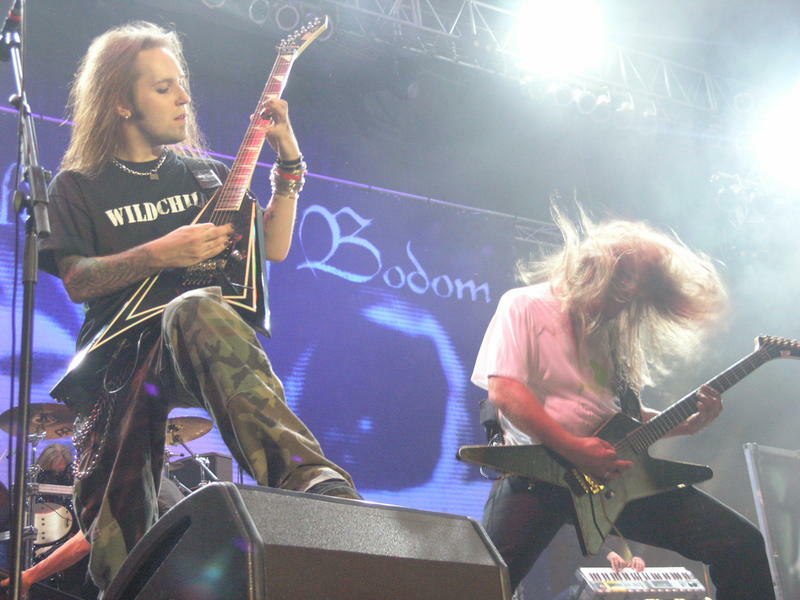 When the Children of Bodom formed, the band members seized on that fascination for their band name. 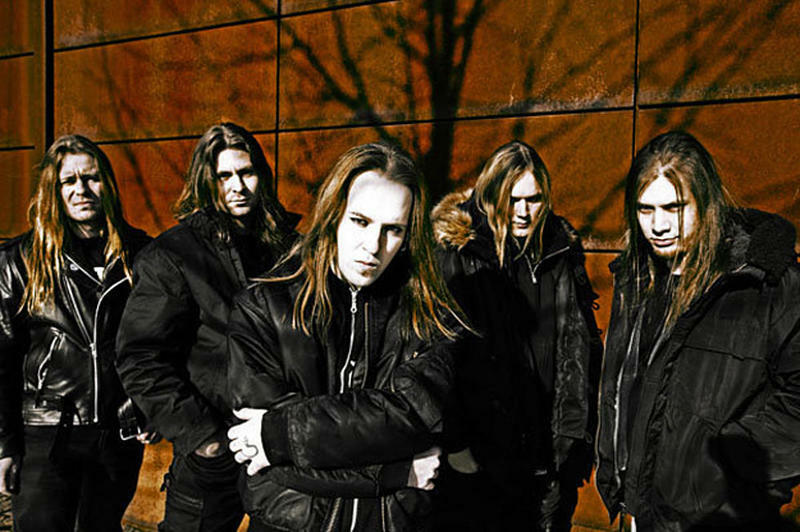 Children of Bodom’s 1997 debut album, Something Wild, was a hit in Finland and quickly reached number one on the music charts. The country as a whole was proud of the band and delighted in the group’s music video depicting them performing outside in snow and frigid temperatures. 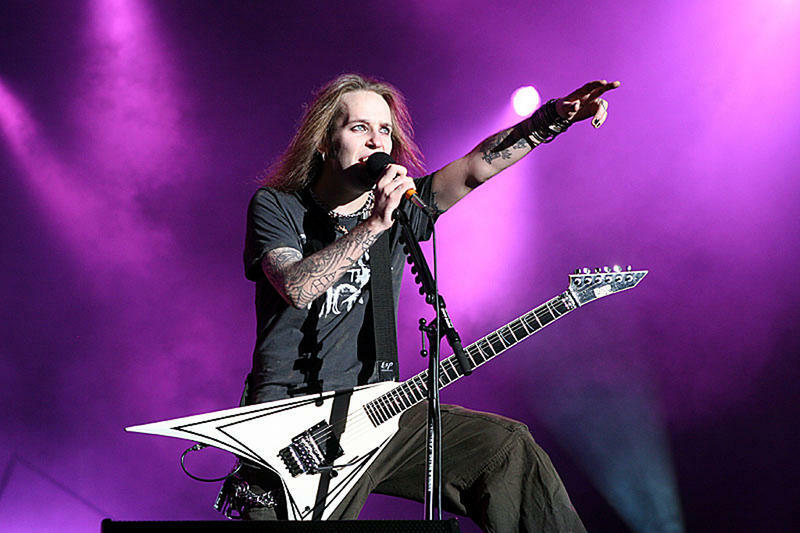 The enormous popularity of Children of Bodom helped the Finns come to appreciate the complexity and nuances of heavy metal music. 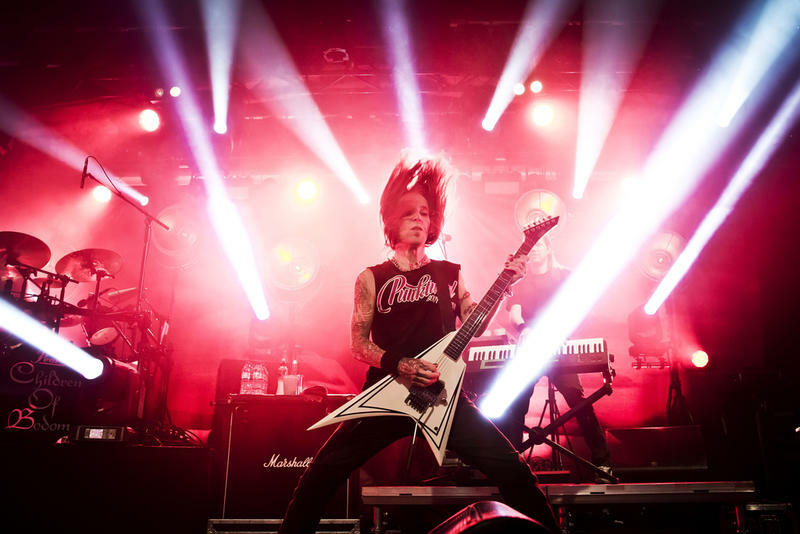 Since the debut of Children of Bodom, many other heavy metal bands have found huge success in Finland and the country prides itself on its homegrown musicians. The country now hosts several heavy metal music festivals, concerts, and events. But in 2006, it was time to show the rest of the world how good Finland’s heavy metal acts were. When the Finnish heavy metal band, Lordi, won the 2006 Eurovision Song Contest, fans were stunned that this unknown group from conservative Finland would take the top honors. It was the first time that a group from Finland had won the competition and a rare win for the heavy metal genre. Most Eurovision winners fall into the pop music category. 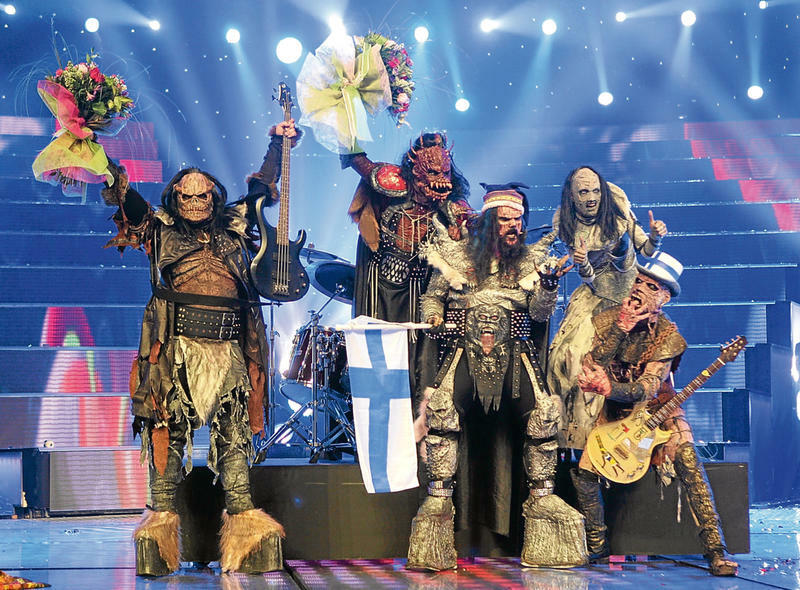 Lordi’s win let the rest of the world in on Finland’s secret love of heavy metal music. 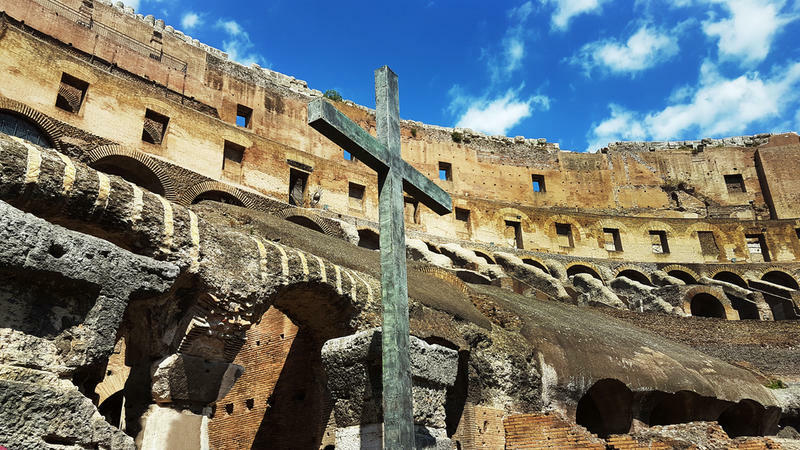 A stroll through Helsinki, Finland’s capital city, and you will find tons of heavy metal clubs, open-air concert venues, and heavy metal karaoke bars. It seems strange to mesh this with the traditional Scandinavian architecture and rugged charm. But heavy metal enthusiasts are quick to point out that the genre is raw, rebellious, dark, and honest, just like the Finnish people. Heavy metal is the norm in Finland and just about everyone, from the young to the old, love and appreciate the sound. 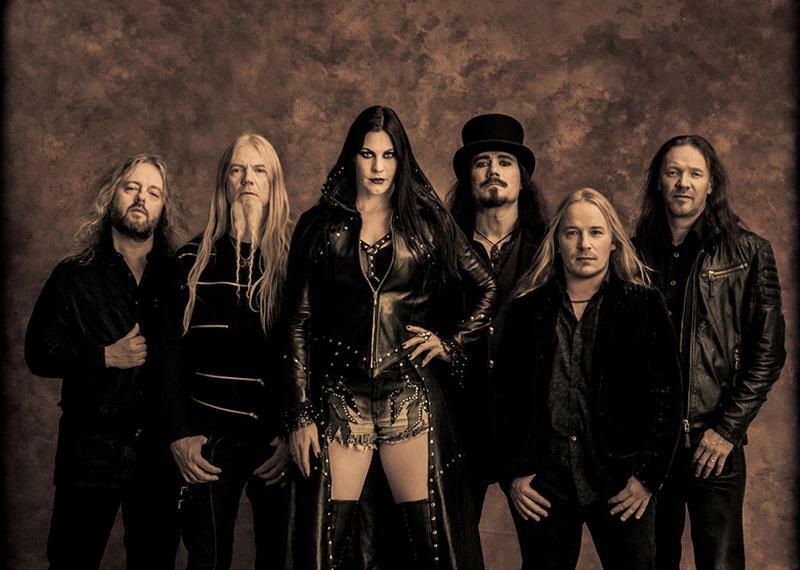 In addition to Lordi and Children of Bodom, both of whom still produce new music and regularly perform in concert, Finland is also home to the symphonic heavy metal band, Nightwish, and the punk heavy metal band, PKN. Several of the best heavy metal bands in the world converge at the Tuska Open Air Metal Festival in Finland every summer. Fans pack the venue to hear their favorite groups from Finland and other locations.